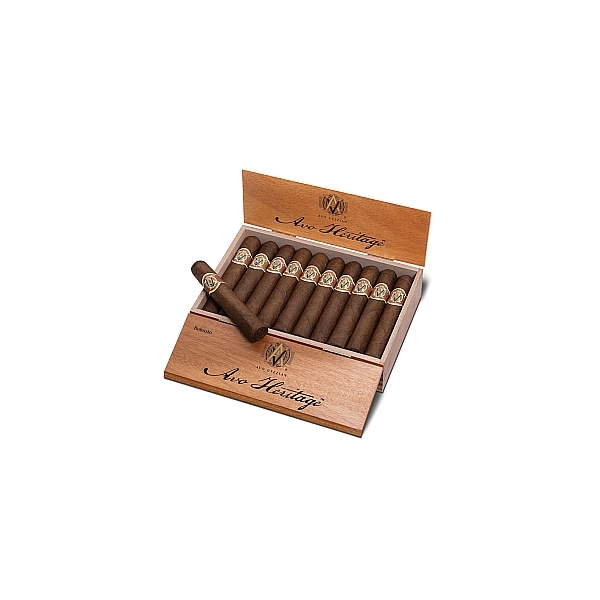 This is a blend for the modern American smoker: bold, unafraid, but also offering finesse and precision. All four sizes are offered in butterfly-style boxes of 20. 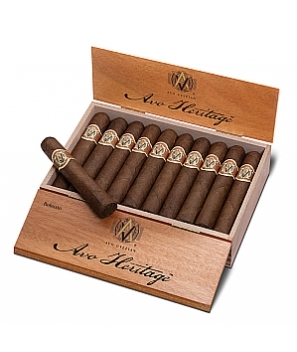 It certainly looks the part of a great cigar, thanks to its extra-dark and oily wrapper, grown in Ecuador from Cuban seed and also used on the Avo Limited Edition 2009, the "Companero." It's more medium-to-full than full-bodied, with a spicy aroma and an immediate blast of spice on the tongue. There a mellow note of sweetness in the background, but the spicy elements are what you'll notice first.